CMS unveils a new plan to push for remote patient monitoring and patient generated health data. Remote patient monitoring is the practice of tracking vital patient data such as heart rate, blood pressure, and glucose levels through wireless devices in order to provide better, more efficient care. At the start of this year CMS declared that remote patient monitoring (Under CPT Code 99091) can now be billed independently, meaning doctors will be reimbursed by CMS every month for tracking their medicare eligible patients’ biometric data remotely. CMS expanded their support of remote patient monitoring this month when they published a proposal to create new reimbursements for home health agencies. 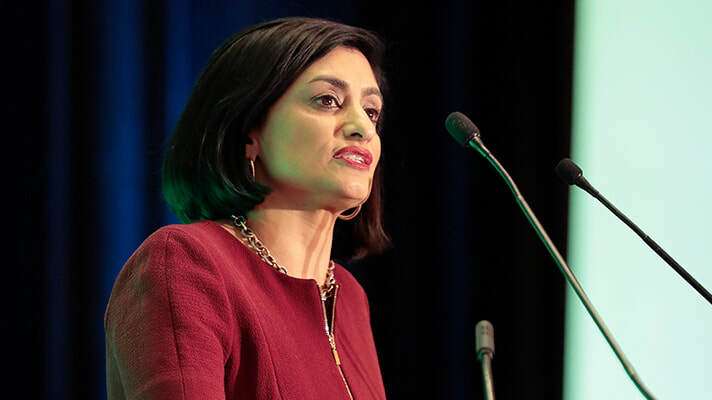 According to CMS administrator Seema Verma, in a statement released on July 2nd, remote patient monitoring will afford home health agencies the ability to spend more time with their patients while achieving better results at the same time. So how will the CMS encourage home health agencies to adopt remote patient monitoring? The new proposal would mean CMS would pay home health agencies for tracking their patients’ health data using remote monitoring devices. Not only will agencies be able to see increased revenue from CMS, but remote patient monitoring has been proven to create better health outcomes and lower hospital readmissions. According to Verma, this new payment plan “will allow home health agency payment to reflect their use of innovative technology". CMS has shown no signs of slowing down in their initiative to implement telehealth as the future of the healthcare industry. The full proposal for the new home health payment system can be found here.